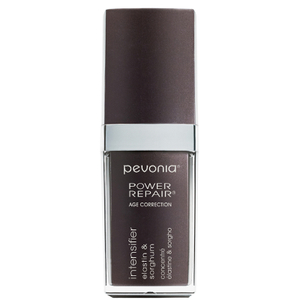 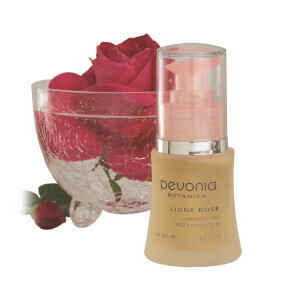 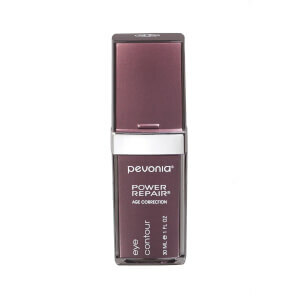 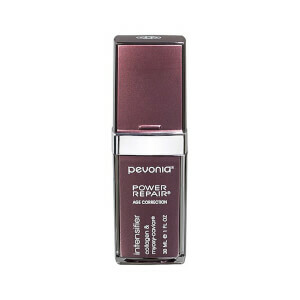 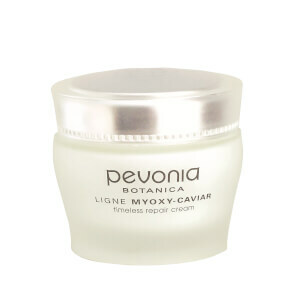 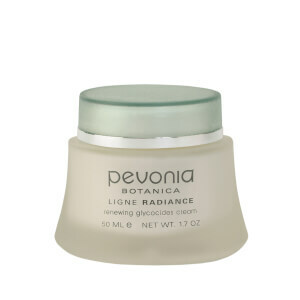 Pevonia Botanica's philosophy is that when science works in harmony with nature, miracles are possible. 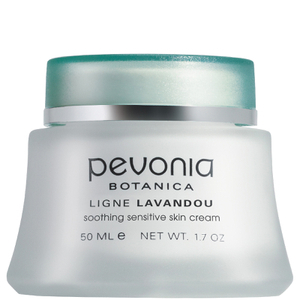 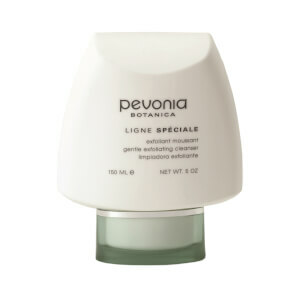 Pevonia Botanica's unique approach to skin care starts with highly effective ingredients from around the globe, such as marine elastin, Kigelia africana extract, natural jasmine, safflower and sunflower oils, to provide relief to every skin type. 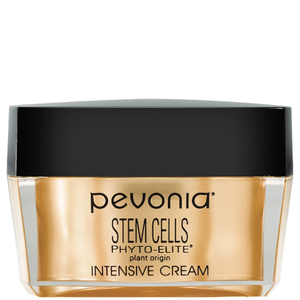 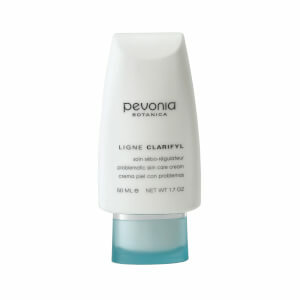 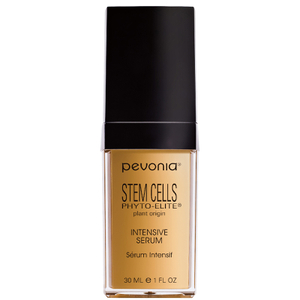 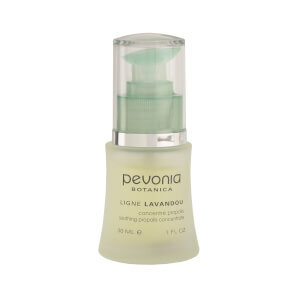 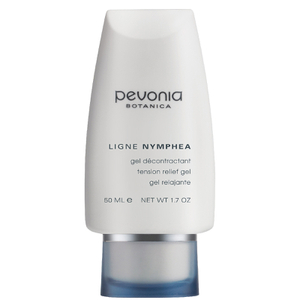 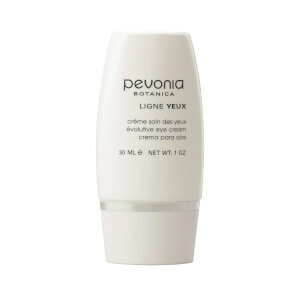 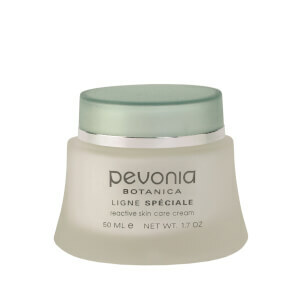 One of the stars of the Pevonia Botanica skin care line is the Phyto Gel Cleanser, which works to regulate moisture and oil production, while leaving your face clean and refreshed. 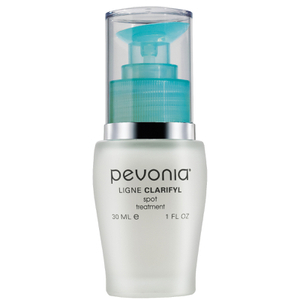 Sunscreen is another important part of your anti-aging skin care arsenal. The Hydrating Sunscreen SPF 30 is the perfect choice for every skin type,combining deep hydration with protection from the sun. 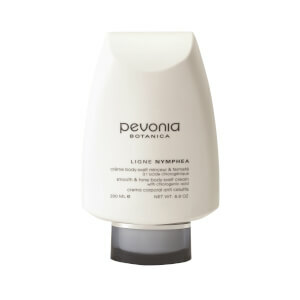 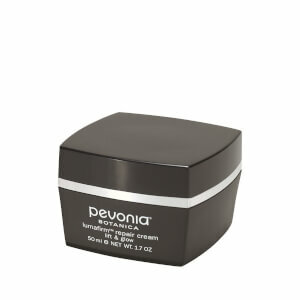 Based on an ancient Greek namesake, Pevonia Botanica was founded by Sylvie Hennessy in 1991. 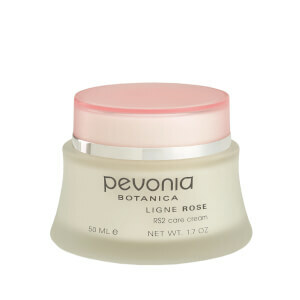 Mythology says that Paion, the physician to the gods, discovered a flower, peony, that could heal the skin of goddesses. 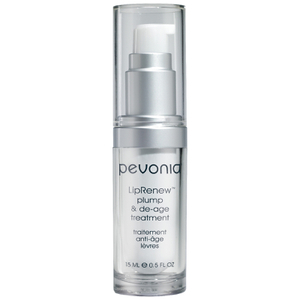 The legend transformed into the unique and awe-inspiring legend of Pevonia, a healing wonder. 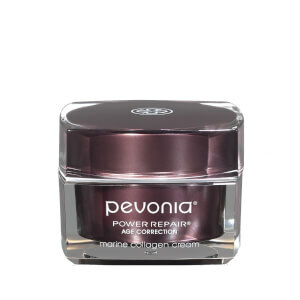 Pevonia Botanica works with the philosophy that by combining the best of both science and nature, these miracle healing products are possible today.